ACCA County Days is the time to gather with your fellow county leaders in Montgomery to meet face-to-face with state lawmakers and advocate for your county and all 67 counties. Each county is assigned a date, and your participation in the County Days process will be critical to our success during the controversial 2019 Legislative Session. County leaders are encouraged to R.S.V.P. for their County Day by locating and clicking on their county’s day below (and then pressing send). *Note: The previously scheduled March 27 County Day has been cancelled due to a conflict with the State Legislature’s anticipated spring break. For this reason, counties assigned to the March 27 County Day have been assigned a new County Day. County leaders unable to make their scheduled County Day are encouraged to join us for another County Day that fits within their schedule. 2. NACo 2019 Legislative Conference to take place March 2-6 in D.C. 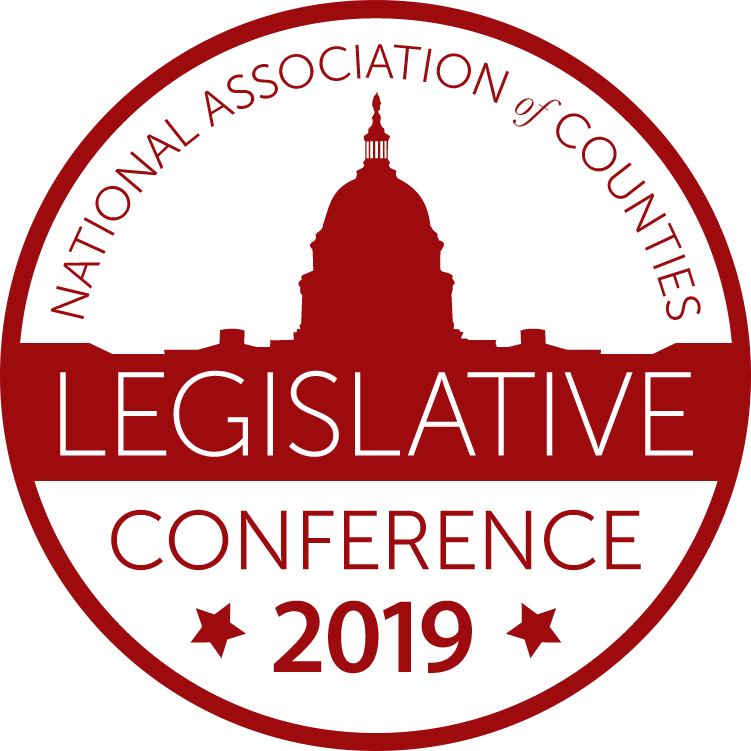 The NACo 2019 Legislative Conference will kick off this Saturday in Washington, D.C., and bring together nearly 2,000 county officials from across the nation to discuss the federal issues impacting county government. If you have not yet registered for the Conference, registration will be available on site. 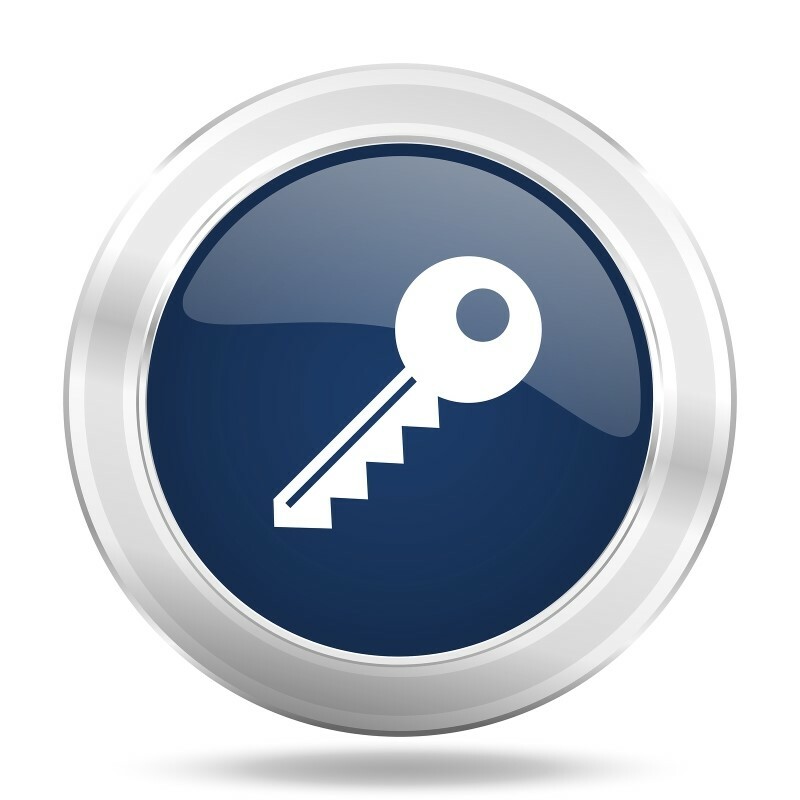 To view a Conference agenda, click here. *Note: All county leaders planning to attend the Conference are reminded to participate in the ACCA Caucus, which will take place Sunday, March 3, from 5-6 p.m. at the Washington Hilton. Attention, County Leaders! The 2019 Legislative Session is nearly a week away, and with this year’s session being the first of the quadrennium, it will be the most controversial session of the next four years. This means 2019 is our year to pass the bills that can provide the most benefit to counties — but it also means it’s the year for others to introduce the bills that can present the most harm to us. For these reasons, it will be critical that the Association staff have the ability to reach the full membership as quickly and easily as possible because matters can change rapidly at the Statehouse. Before March 5, be sure to download the ACCA67 app and sign up to receive push notifications. When time is of the essence, the ACCA staff will send out critical “act now” alerts over the app, and all of county government will be depending on you to take action quickly. For assistance with the app, contact Abby Fitzpatrick, Director of Communication and Engagement. More than 95% of Alabama legislators are on social media and utilize either Twitter or Facebook to communicate with constituents and gauge public opinion on the issues. County leaders are encouraged to join in on the online conversation and connect with their legislators through social media by following state lawmakers, “tweeting” or messaging them and using the hashtag — #alpolitics — in every politically-focused post. For assistance connecting with your legislators on social media, contact Abby Fitzpatrick, Director of Communication and Engagement. Attention, County Engineers! Do you know an outstanding student seeking a bachelor’s or master’s degree in an ABET-approved engineering program? He or she may be the ideal candidate for an ACEA Richard Spraggins Scholarship. Click here to learn more about how to nominate someone for an ACEA scholarship and how that person can apply before the March 29 deadline.